We are a month into 2019, which is the time when most New Year’s resolutions are thrown out the window. While we certainly don’t wish this on you, we hope that you won’t forget about the importance of estate planning this year. 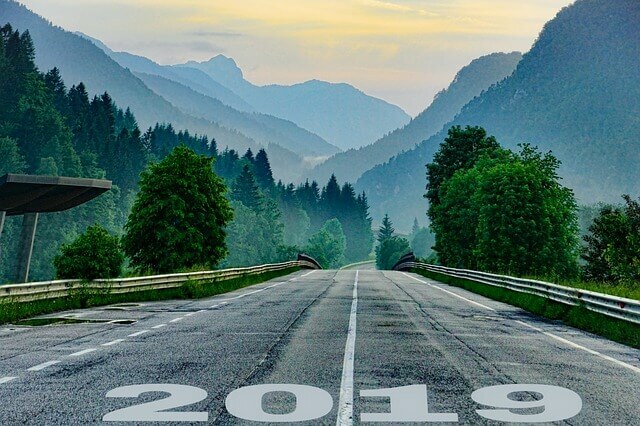 Failure to properly plan for your estate and the unexpected can have adverse consequences for you and your family- and having that uncertainty is not the way to start a new year. Below are some ways we can assist you in 2019. Elder law: addresses questions like how can someone afford long-term care, who will make health care decisions, who will manage finances, etc. Please contact the Trusts & Estates (estateplanning@fmjlaw.com) attorneys at FMJ if you have any questions about how we can help you in 2019.